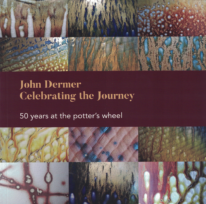 John Dermer Celebrating the Journey: 50 years at the potter’s wheel. The book candidly covers the highs and lows of a fifty-year career as a full-time potter. 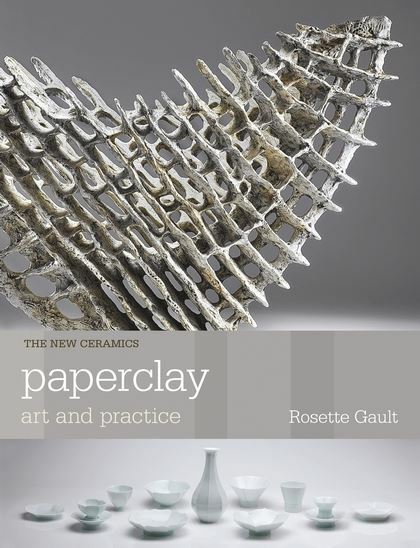 It is both technical and personal as it documents salt glazing, terra sigillata and tableware interspersed with building, travel and photography. 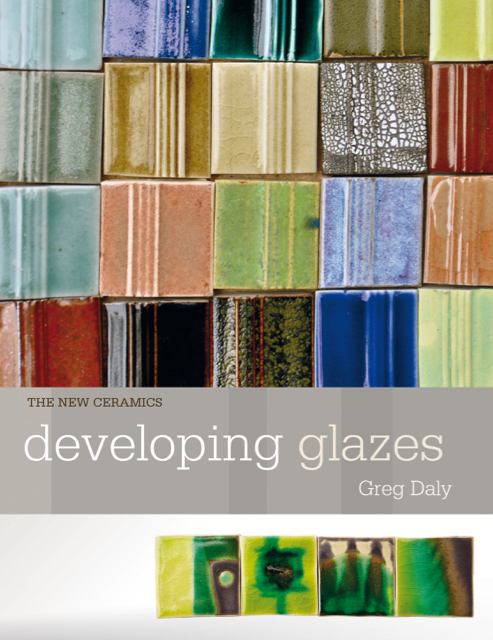 The people who inspired, the events that necessitated change and the lessons learned are accompanied by historical photographs and a full catalogue of the November 2017 milestone exhibition at Yackandandah. 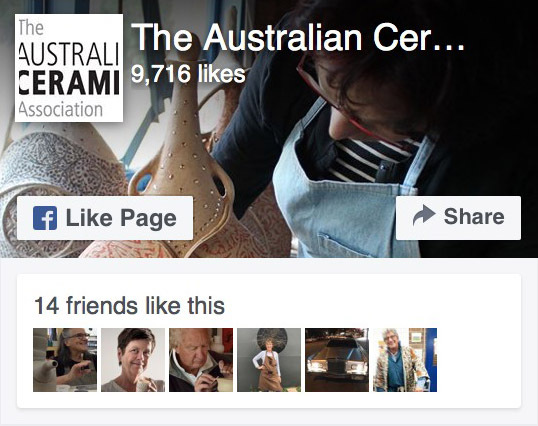 Proudly designed, printed and bound in Australia.